MAIFER goal is to put its customers and needs at the heart of its priorities. Expanding the value of its products through the constant improvement of quality and competitiveness, puts this company at the forefront of success in the industrial sector of furniture. 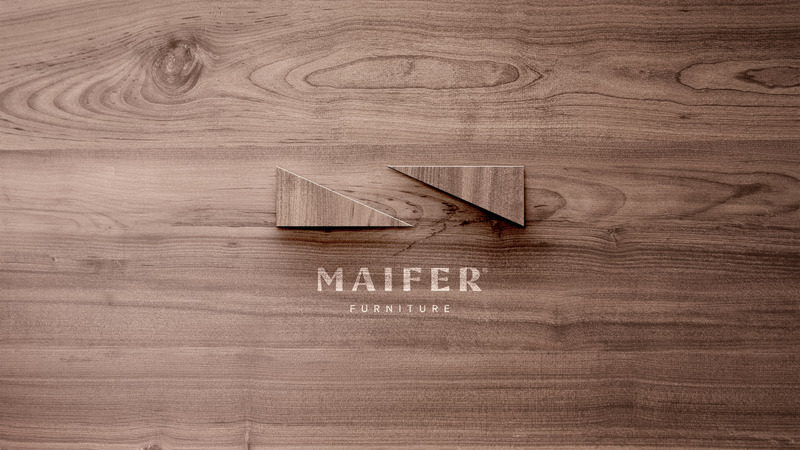 MAIFER has at present time, the vision of a promising future based on its history and tradition. It intends to play an increasingly strong role in the international furniture market by creating and developing products capable of satisfying the requirements of a very competitive market. MAIFER conscientiously takes responsibility for its economic and social environment. The philosophy of the company is to value its employees, offer human resources to the best means at their disposal, with the objective of joining forces and knowledge, to produce the best products. We were distinguished by IAPMEI for the quality of our performance and risk profile, as PME Leader 2018.